Purchased vegetable trays are convenient, but they can be costly. Here’s all you need to create a super easy veggie tray and save money. OK, you’re taking a dish to a potluck and you’ve been assigned “the veggie tray.” You could just pick up one of the many vegetable platters available in the produce section of your grocery store, but, you’ll probably pay about $15. And there’s another problem. The dressing is not that great. The broccoli smells a little weird. The tomatoes get a little slimy. When you pull off that plastic film at your event, you want to cringe just a bit. Sure, the work was all done for you, but the quality is less than stellar. And it’s just vegetables! You can do this, simply, easily, and economically for at least 1/3 the cost. 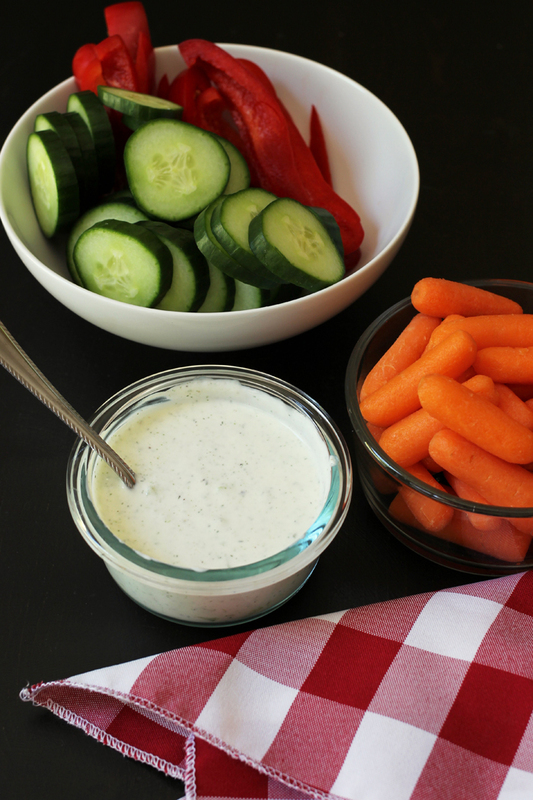 Your homemade veggie tray will taste a lot better. This year, I propose a different approach to your standard grocery store veggie tray. It can cost as little as $5 and about 20 minutes of your time. Ready? Buy vegetables that are fresh and in-season. The New Food Lover’s Companion is my go-to resource to learning about different vegetables and how to buy them as well as how to store them once I’ve got them at home. If you’re not sure, ask the produce clerk or the farmer at your farmer’s market. They are generally happy to help. Choose at least three different veggies. A variety of vegetables on your veggie tray with different textures and colors will appeal to the different tastes of your guests and make the eating experience more enjoyable. Cut the vegetables into manageable sizes. Folks are more likely to dig into your veggie tray if the vegis trimmed and cut for easy eating. Trim the strings off snap peas, slice cucumbers, cut carrot sticks, etc. If you’re in a hurry, cut cucumbers and carrots on the diagonal and call it good. Not everything has to be sliced or cut. Some vegetables are just great on the platter whole. You could assemble a fantastic tray with veggies that require little to no prep. Think: grape tomatoes, baby carrots, and mini peppers. Just wash those with a quick vinegar and water rinse. Arrange it all on a pretty platter. 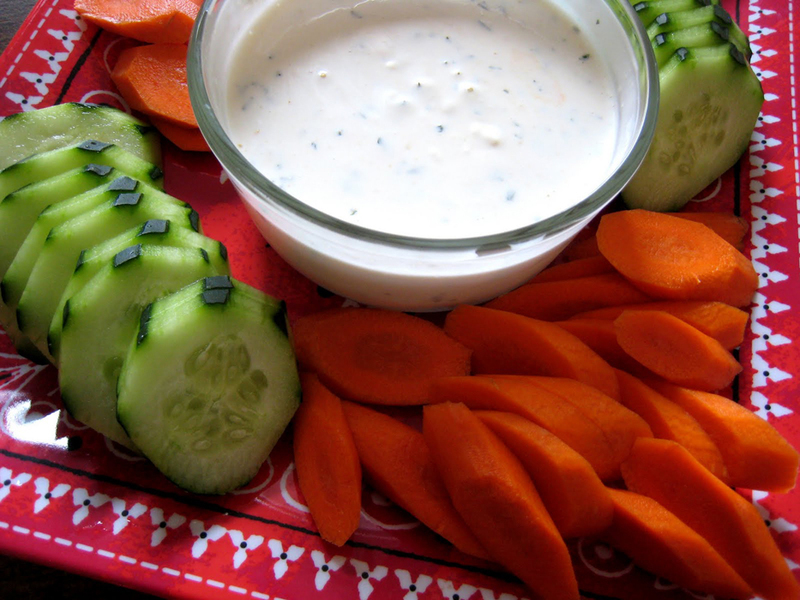 A simple white platter is a great vehicle for your vegetable tray. The white offsets the colors of the vegetables, making it so appealing to “eat the rainbow”. Group each veg in its own space. Platters seem to look prettier when you’ve got rows or sections of the different components. Food presentation matters, so take a few minutes to make it purty. Add some garnish for color and interest. Lettuce leaves as a base, fresh basil, cilantro, or parsley sprigs here and there, or even a purple cabbage carved into a dip vessel in the center can liven up a vegetable platter and make it more interesting to look at. Interesting things taste better, don’t you know? Include a fun dip, if you like. While certainly not required, a fun dip, such as hummus, guacamole, ranch dressing, or onion dip is a great crowd-pleaser. What does a veggie tray consist of? What is a vegetable crudités platter? Crudités is a french term for raw seasonal vegetables served as an appetizer with a dipping sauce. Basically it’s a fancy name for a veggie tray. How do you keep a vegetable tray fresh? Once you’ve assembled your veggie tray, wrap it well with plastic wrap and store it in the fridge until ready to serve. If your party or buffet will last longer than two hours, set the platter into a roasting pan filled with ice to keep the vegetables cool. Can I make a veggie tray the night before? To save time before an event, make your veggie tray the night before. Some vegetables, such as cucumber slices may last longer if stored separately. How long does a veggie tray last? A prepared vegetable platter is good in the refrigerator for up to 4 days, covered. How do you make a veggie tray affordable? 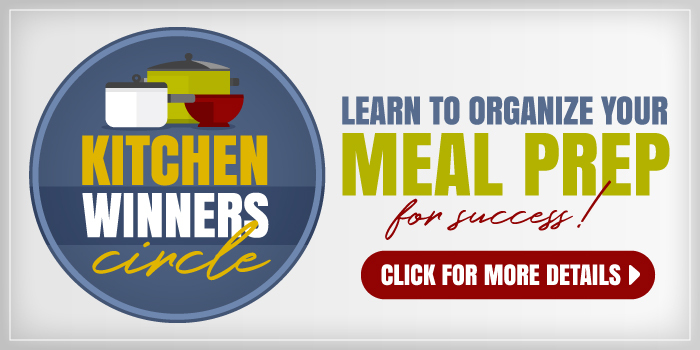 Meal plan around what’s on sale. Check the grocery ads to see what’s on sale this week. 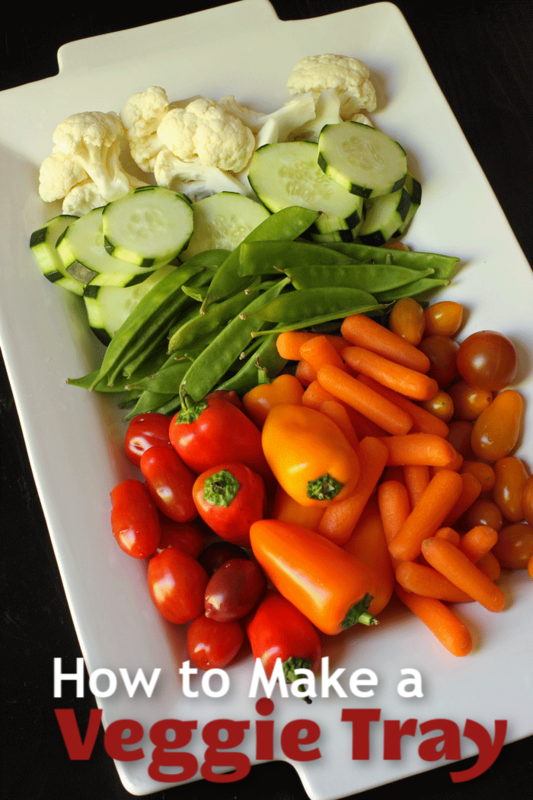 Hone in on those vegetables and get creative as to how you can turn them into a great veggie platter. Do a price comparison. I know that ALDI is the best place for me to buy most produce when there isn’t a great sale elsewhere, but Sprouts and Costco can be very competitive for basic vegetables. I keep track of prices so that I know who has the best deal where. Check the clearance section. Sometimes you’ll find manager specials that offer you great discounts on fresh produce. There may be a blemish or two that you can easily cut away. Consider signing up with Imperfect Produce, a produce delivery service that partners with growers to get blemished and surplus fruits and vegetables onto your table. Talk to your local farmers. Head to your farmers market and talk to the growers there. They can let you know when they’ll have best pricing and availability on veggies you enjoy. 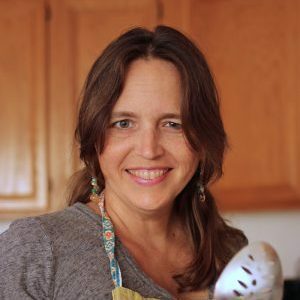 What kitchen tools do you need for making a vegetable tray? A veggie platter is a pretty simple dish. You don’t need any fancy equipment. 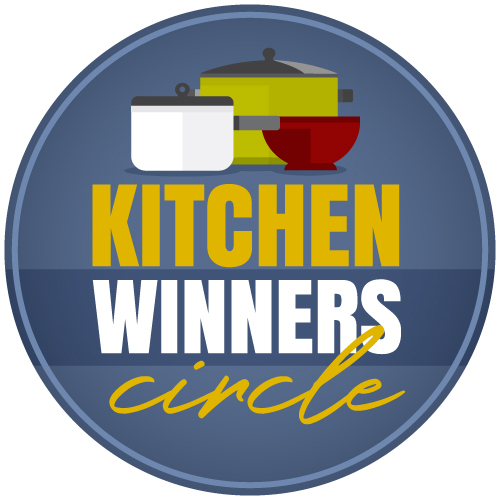 However, having some good basic kitchen tools can really make your time in the kitchen more enjoyable. Wash the veggies in vinegar-water solution. Peel intermittent strips off the cucumbers. 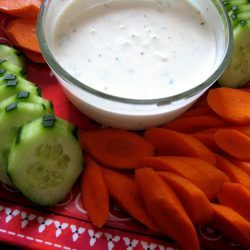 Slice carrots and cucumbers on an angle. Arrange on a tray and serve.